LRS is an evidence-based educational treatment program that requires its practitioners to follow psychological approaches that are based o the best available evidence. Our methods are based on sound theoretical research. Evidence suggests that some therapy approaches are better than others. 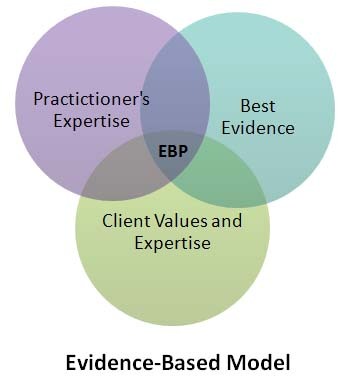 An empirical practice is one in which treatment is considered both efficacious and specific. LRS Systems' reputation is built on 20 years of clinical excellence in the treatment arena. Our licensed clinicians include: PHD’s in clinical psychology, MFT’s, LADC’s, APRN’s, and BA’s. More than 50% of our staff are bilingual. LRS employs a fulltime I.T. staff with expertise in security, financial systems, encrypted personal information, and dashboard tracking systems, which allow attorneys, courts, and other entities to follow their clients’ progress through the court process to completion. LRS has the technology to interface with any extant court management system. Those skill sets allow LRS to partner with courts and generate revenue. © 2017 LRS Systems, LTD. All Rights Reserved.